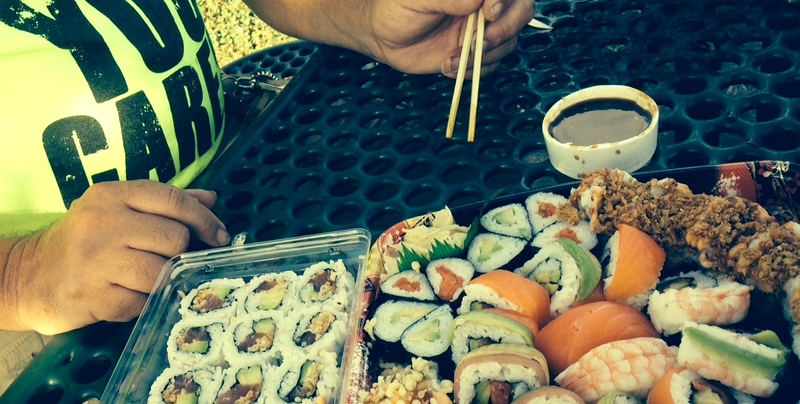 Kroger sushi isn’t too bad in a pinch. Everybody’s talking about it: there was a couple standing in front of the mall with signs today; people were stopping to give them water, food, and even money—can you believe it? One lady even stopped to take their picture. And then about 4:00 this afternoon, they gathered all their stuff, put it into a black car, and drove away. But wait—that’s not all—someone also saw them at a nearby grocery store buying sushi, can you believe it? And they reappeared at Riverfront Park having a picnic—is this some sort of scandal? And then someone saw them buying ice cream! Did you hear about it?—we think it was those “Prove It” people! Vicki and me on the corner in front of Old Chicago on Wilma Rudolph. Ha! You have to laugh—I’m sure some of those very things were said today because it’s all true. You see, today is Vicki’s and my anniversary, so she came and stood with me for awhile, and then she then gave a homeless guy (me) a ride to Kroger, where I bought sushi (with the emergency money I’d brought to the streets with me). We had a picnic and ice cream, and then she brought me back to camp. I know most people wouldn’t see this as a great way to spend an anniversary, but it was—except for the part where I had to stay at camp alone and she went home alone. Today was actually the first time I let anyone stand with me, and it needed to be my wife. But I think the time has come to share this part of the mission of proving that we care. Several of you have wanted to come stand with me, but there were a few things that needed to happen first. I had to first complete my part of standing and living alone as a homeless man. After all, this isn’t a protest, it’s a sign and a way to activate the community (including even some of you faithful readers! ), and you also needed to see me prove that I was committed to this fight. 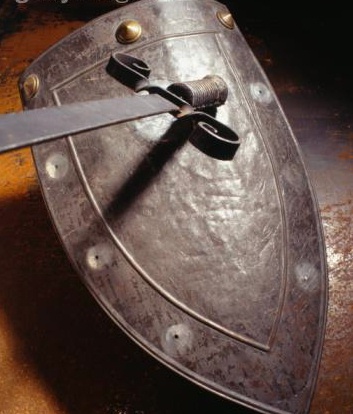 “For we do not wrestle against flesh and blood, but against principalities, against powers, against the rulers of the darkness of this age, against spiritual hosts of wickedness in the heavenly places. Therefore take up the whole armor of God, that you may be able to withstand in the evil day, and having done all, to stand” (vv. 12–13, NKJV). My 14-day stand ends Sunday night, so on Monday morning at 9 a.m., everyone is invited to gather in the back parking lot of the Refuge (635 Frosty Morn Dr.), where we’ll have a prayer and quick briefing, divide into teams, and see how many intersections we can occupy. We’ll stand from 10:00 until 12:00. This is where we’ll convert from a single act to a movement: The Prove It Movement. I realize this is short notice and you might feel unprepared—in fact, we don’t have any more Prove It T-shirts and we can’t get them in time for Monday (but we’re ordering more for those of you who want one anyway—and for the record, this isn’t the only time you’ll need one). So this is going to be a very grass roots event. 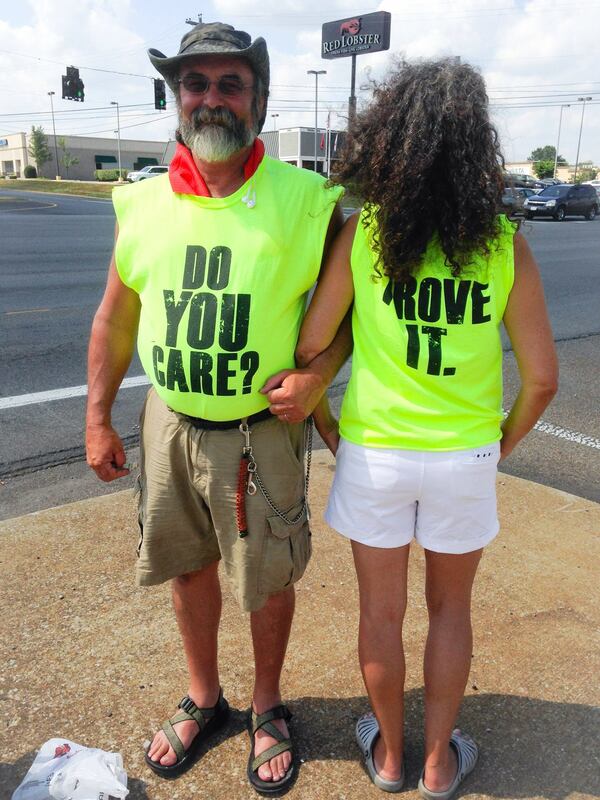 Pick up a plain T-shirt or some poster board (neon yellow if possible) and a Sharpie marker and write “Do You Care?” on the front and “Prove It!” on the back in big block letters.  Anything in neon yellow will be great that day! I know a lot of you are going to have to work, so if you can get away with it without being fired, get those sticky blank name tags or even a piece of duct tape and a Sharpie, write “Prove It” on it, and wear it to work. Be prepared to explain how to prove it when you’re asked, because people will ask. And everybody honk at us when you drive by! Remember, this isn’t a protest; we’re simply standing and praying for our city to awaken and treat its poor with dignity and respect, and to work on ways to restore hope to the broken, including the homeless. So whether you’re standing on a corner or working or driving, pray. Let’s see this as not the end of my stand but the beginning of something big as we stand together. Do we care? Let’s prove it. Let’s start a movement! This entry was tagged anniversary, armor of God, Ephesians 6, homeless shelter, Kenny York, Kroger sushi, Manna Cafe, Manna Cafe Ministries, panhandling, prayer, Prove It, Prove It Clarksville, Prove It Movement, Victoria York. Bookmark the permalink.